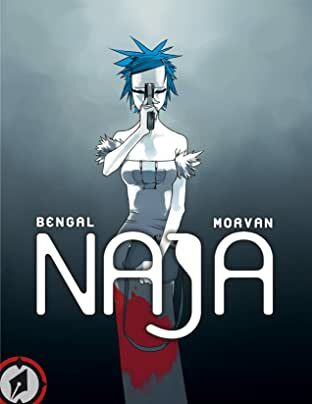 Naja is the perfect killer because she feels nothing... literally. Her body registers no pain, nor does her heart, coldly executing jobs given to her by her mysterious boss, known only as "Zero." When another killer in Zero's organization targets Naja for elimination, she has no choice but to fall off the grid and seek answers, as bloody as they might be... 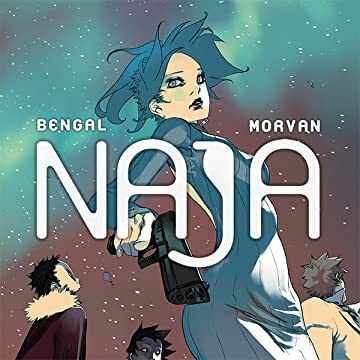 Written by international creative powerhouse JD Morvan (Sillage, Zaya) and illustrated by French sensation Bengal (Meka, Luminae)!